STRATHFIELDSAYE hung on just long enough to deny hard-charging Golden Square and win Saturday’s BFNL match-of-the-round by three points to re-claim top spot on the ladder. GOLDEN Square recorded their 31st consecutive win over Kangaroo Flat on Saturday evening but it didn’t come easily with the Roos determined to battle out every contest. 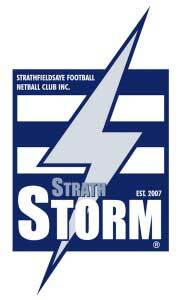 STRATHFIELDSAYE did just enough to down Sandhurst and cap an undefeated 2015 Bendigo Football League season in the most bizarre central Victorian grand final I’ve seen.